Our onsite audio technician is available upon request to help you with any issues you might have. We understand that, in the midsts of a creative process, you do not want to be disturbed by technical issues. If you need any musical assitance, please ask for one of our producers prior to booking. 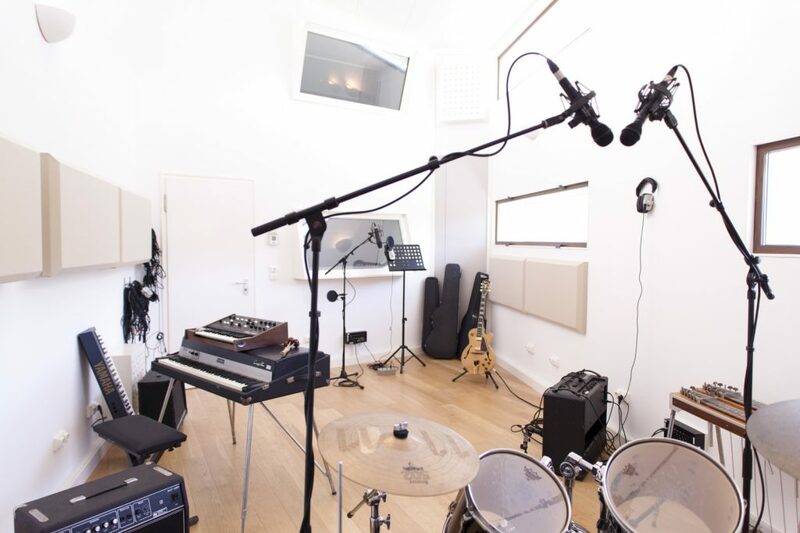 Want to know more about our recording studio? Want to record your new album or demo? 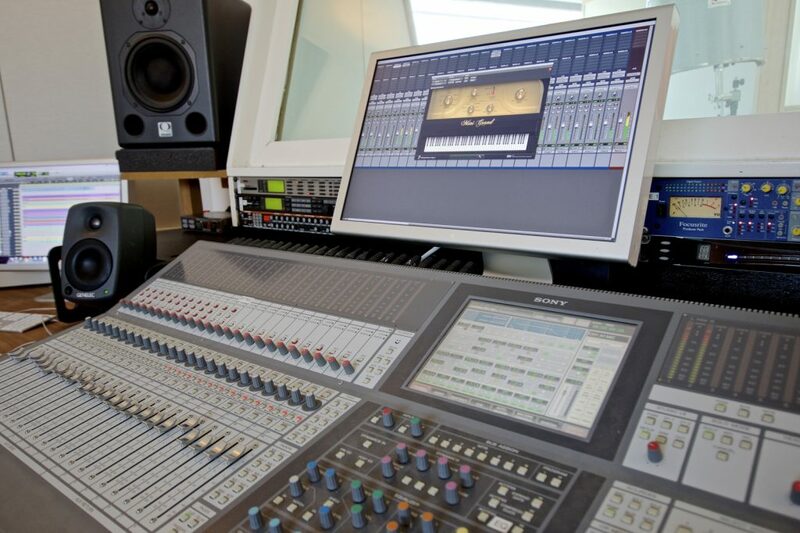 Bring your own engineer and let our audio technician assist or have our technician do the entire recording. Are you in need of a producer? Contact us about our producing capabilities. Want to record your music?